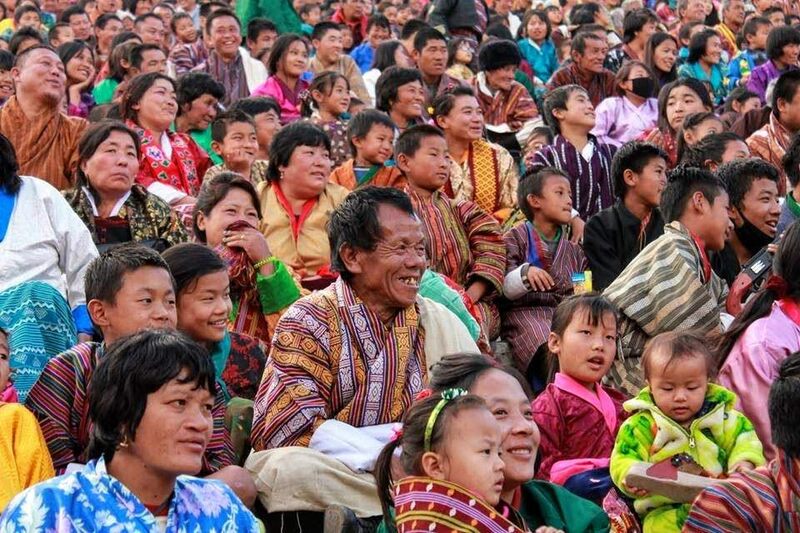 Bhutan truly has a living culture. The best way to see this unique culture is through Tshechus-Religious festivals that are celebrated in Dzongs and other religious institution around the country. 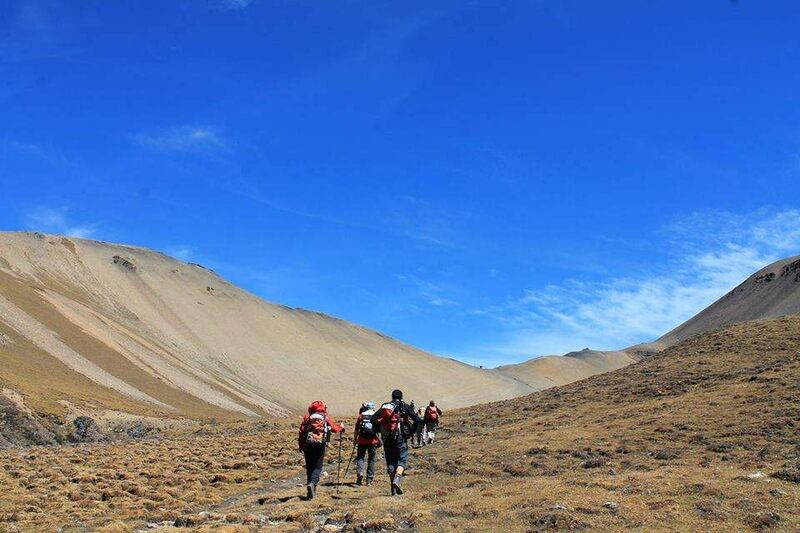 Bhutan with its splendid scenic beauty, towering peaks and lush green valleys almost untouched by modernisation is a great place for mountain trekking. 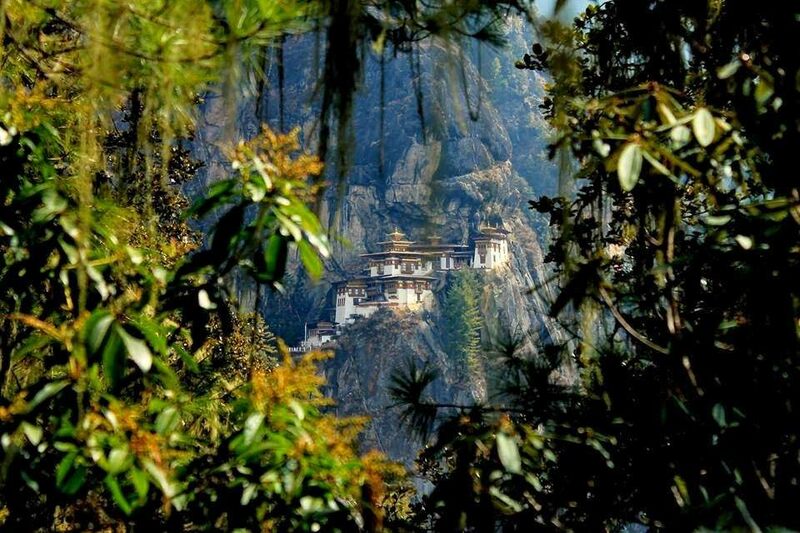 What kind of season do you have in Bhutan? 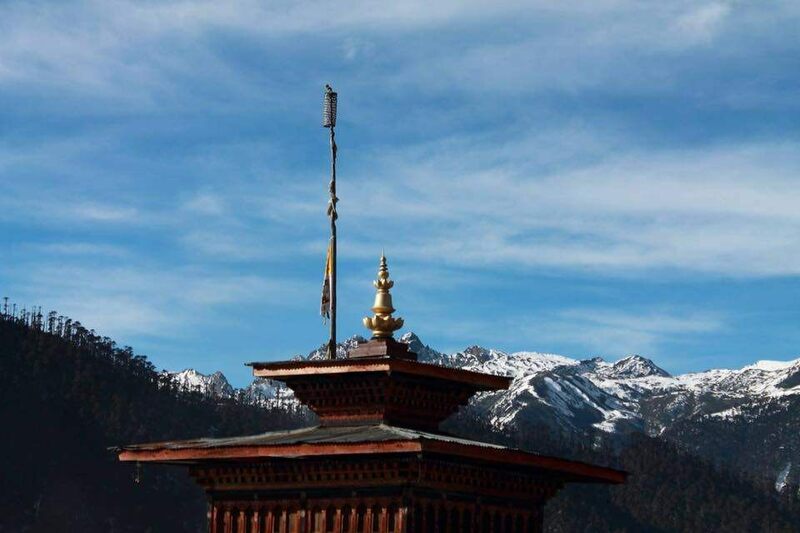 A winter visit to Bhutan means small crowds, spectacularly clear views of the Himalaya with snow capped mountains. Spring is a botanist delight as rhododendrons, wild azaleas, and masses of wildflowers including the edelweiss cover the meadows like carpet. Pear and apple blossoms add a dainty touch to the valleys as their pink and white blooms add a sense of new wonder to the land that is about to burst with abundant growth again. Summer is an abundant time of the year as flowers are in bloom and the valleys are covered in green, weeping willows sweep the banks of many of the rivers and the pine cones glisten in sun, so full with resin they are ready to plummet to the ground. 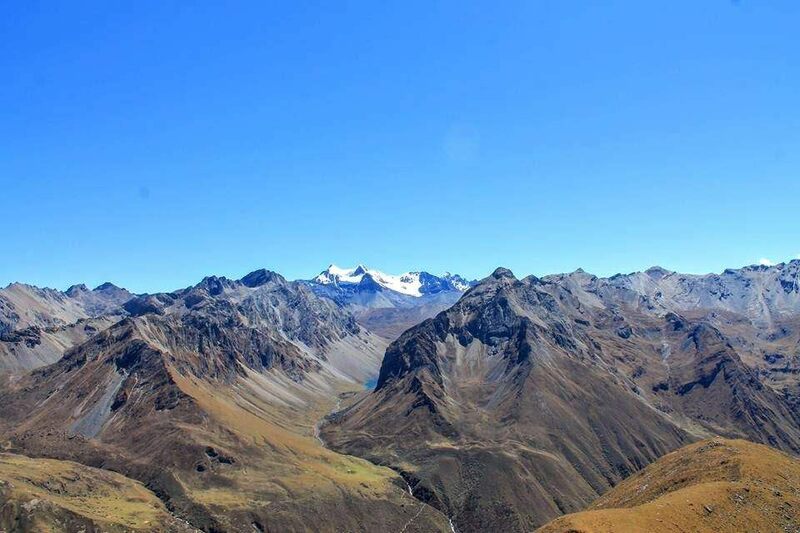 Autumn casts a bright golden glow on the vast landscape and is one of the more crowded times of the year for tourism to Bhutan. In fall, rice fields ripen to a golden brown under crisp blue skies. The merry pink and white of cosmos flowers dot the countryside. Winter has its moments. The days are full of sunshine while evenings can turn chilly. The winter landscape lays bare the majesty of the mountains and the sweeping valleys. Soft tufts of cloud drape lazily over mountain tops as if waiting for new life to blow it across the landscape. 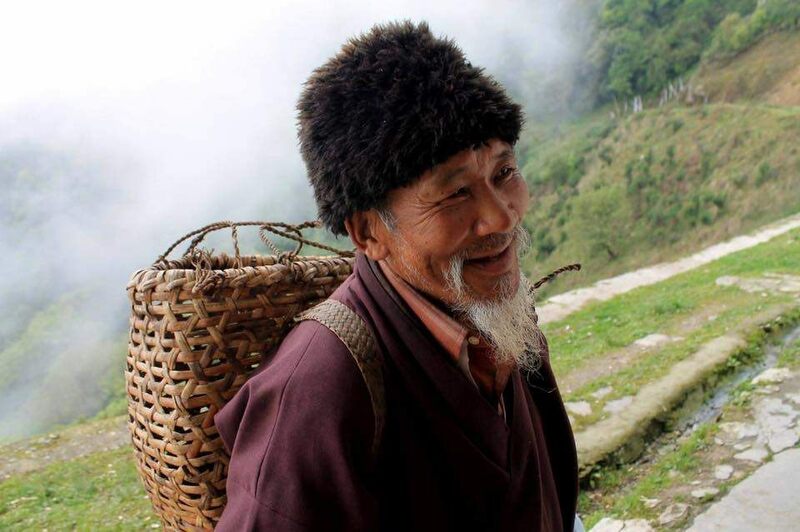 DAJ Expeditions can arrange retreat courses from meditation masters like H.E Gyeltshen Trulku Rinpoche , who has been teaching and practicing the highest forms of Tantrism and Vajrayana for more than three decades. 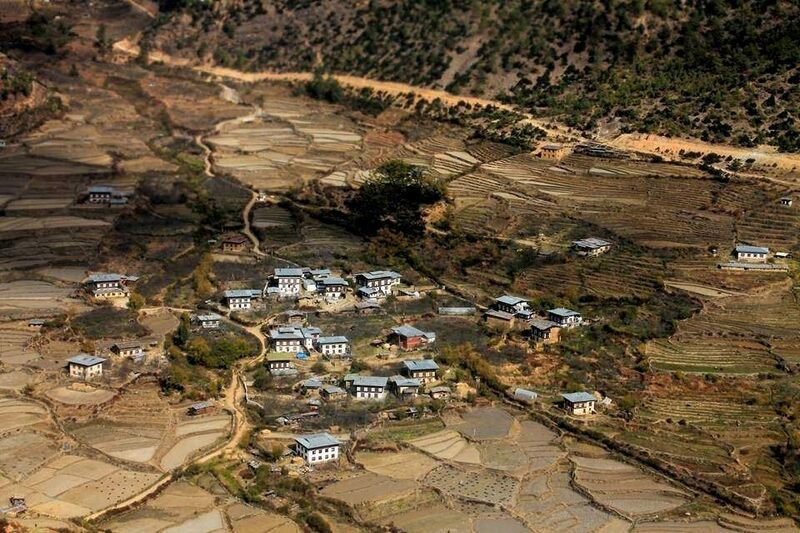 Walking and hiking is the best way to really explore and discover Bhutan. Adventurous souls like to walk and want to see how another part of the world lives? Come walk with us ! 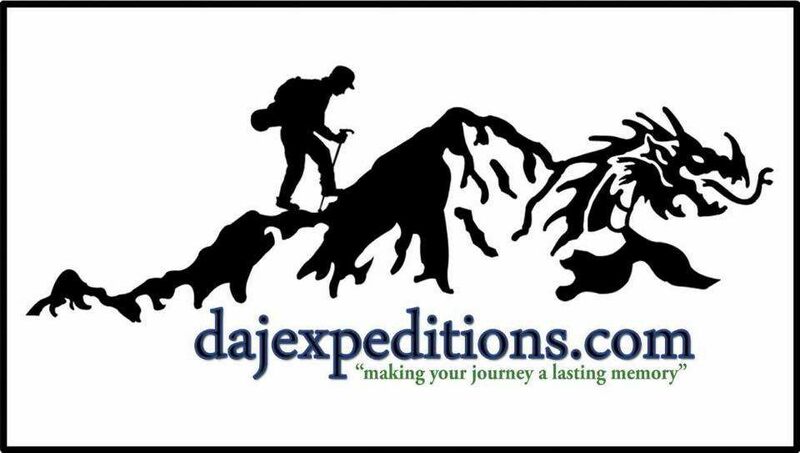 From Tour Packagesto Specialty Tours, DAJ Expeditions guarantee a full immersion in the beautiful country of Bhutan that will last forever. To view more details about the offers, click here .